Improve your sales strategy with these tips for becoming a better listener. "Often, people come to the conversation with an agenda," says Mudita Rastogi, Ph.D, a licensed marriage and family therapist. "When they think they are listening, they are only waiting to get their point across." For sales pros, coming to the conversation with an agenda is part of the job description. But – especially for sales pros – the sales strategy should be to gain an understanding before attempting to get a point across. After all, without an understanding of the prospect’s needs and motivations, how can we even be sure we’re getting the correct point across? Or there’s even a relevant point to get across? Without even realizing it, you enter most conversations with your own assumptions that pre-shape your mindset. Before starting important conversations with prospects, try checking in with your internal thoughts and feelings, first. Do you have certain expectations for how this conversation will go? Are previous successes or failures with this person or this type of business influencing the way you feel? The best way to ensure you are putting your assumptions aside and are approaching the conversation with an open mind is to address them before the conversation even starts. Leave no room for doubt as to whether you are tuned into the conversation. Lean forward, nod, raise your eyebrows… become engrossed in the conversation with both your voice and your body. Your prospects can’t tell when you’re listening with your ears. They can, however, tell by your body language just how intently you are paying attention. Eliminate anything that might distract you from the conversation so you can focus on staying engaged. Similarly, make it a point to pay close attention to your prospect’s non-verbal cues because they can indicate whether the prospect is engaged with your questions and responses. This can allow you to ask the right questions and make conversational corrections in real time. Have you ever pretended to understand something when you really didn’t? I think we all have at some point – whether it was because we were nervous to admit we didn’t get it or were hesitant to ask a fourth time. If you’re confused about anything, be upfront about it. 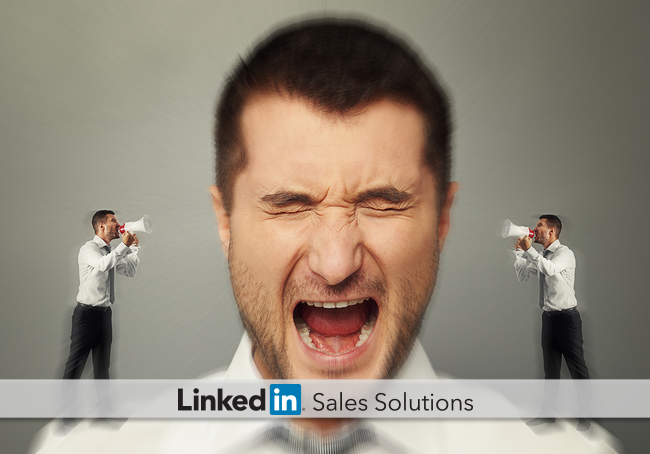 The best sales strategy is to get clarification before continuing any further. And don’t worry about your prospect getting frustrated with your additional questions. The more likely scenario is your prospect will respect your efforts to truly understand the situation. Besides, it’s almost impossible to make sales by solving problems when you don’t understand the problem you’re solving.